I recently started a new job that doesn't mind if I dye my hair any color I want to. After a very long stint of not putting any colors in my hair except blond highlights, I decided I wanted to take an easy step back into coloring my hair so that I could eventually transition into some crazier colors. 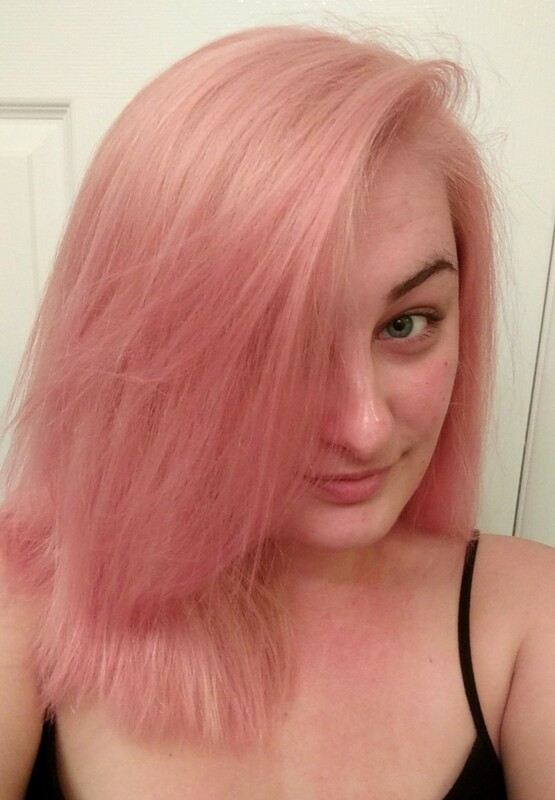 I've always loved any kind of pink-toned hair, especially anything rose gold or smoky pink colored, so I figured this would be a great step into a new hair journey. I purchased all of my supplies from Sally Beauty Supply, with the exception of my leave-in conditioner. 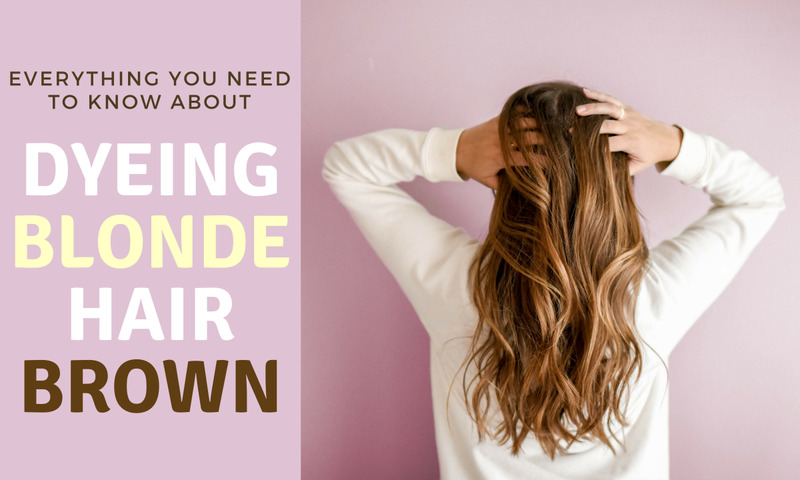 Below, I'll tell you how I prepped my hair and utilized this dye to achieve the gorgeous pinky rose gold color I have now. My hair is naturally a dark blonde, and I also had some residual yellow-blonde highlights that were growing out. I've learned in the past that my natural hair doesn't really take bright colors well at all. The only dye I've managed to get to stay in my natural hair are dark, ammonia-based hair colors (which I haven't done since college because I don't really trust your typical box dyes anymore—too damaging!). So in order to get my hair in the right state to accept a color, I had to lighten it first, then apply the color. That's why I have so many different supplies on this list. 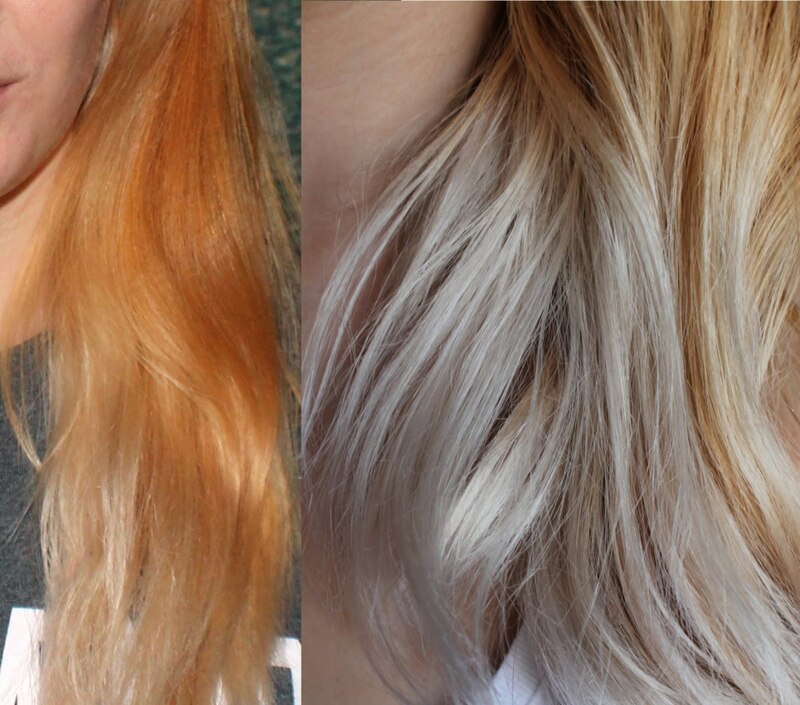 If your hair is already close to being white blonde, than you can skip the lightener and developer! 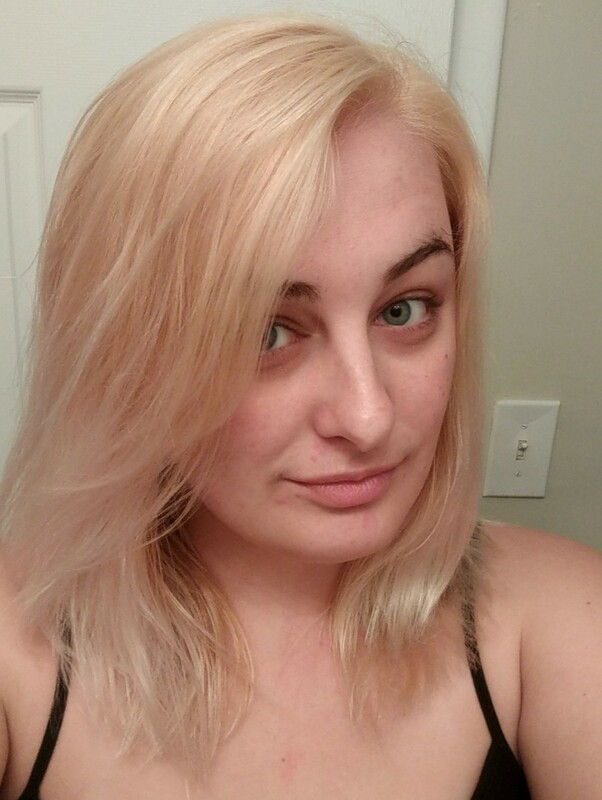 I started by lightening my hair from dark blonde to a light blonde. I achieved this by using Ion Color Brilliance Bright White Creme Lightener and Ion Color Brilliance Sensitive Scalp volume 20 developer. I mixed the products together at a 1:1 ratio, and applied to my hair. 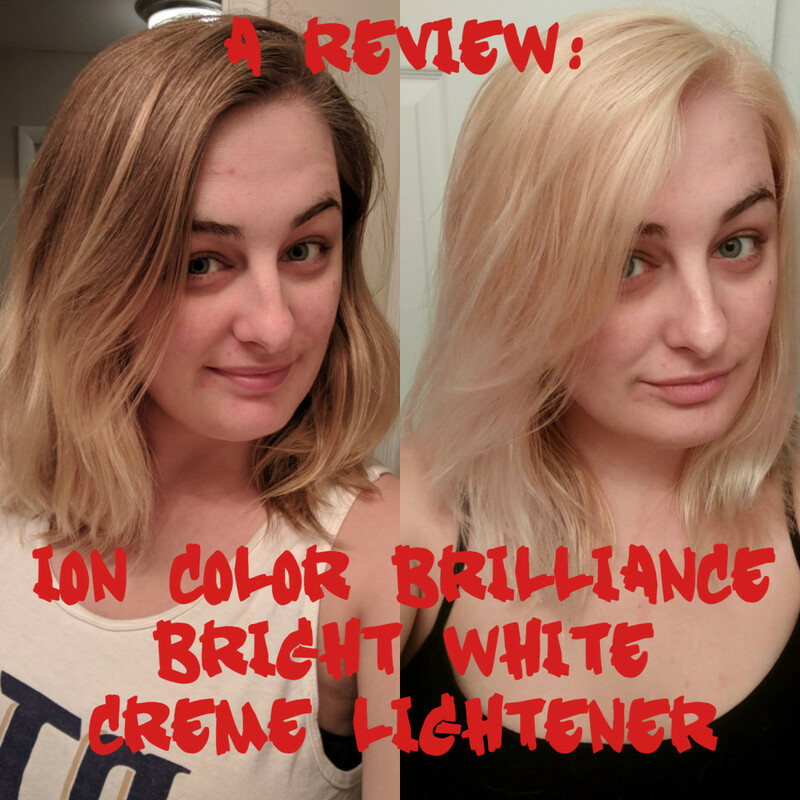 The creme lightener works much faster than a typical powder lightener, so I only left this in for 15 minutes as my hair was completely super blonde by that point. I rinsed it out and used my purple shampoo to tone down the brassiness and yellow color. I conditioned my hair using my OGX coconut water conditioner, rinsed, then towel dried and applied the It's a 10 Miracle Leave In Product. I let my hair air-dry for two hours before drying it with my hair dryer on the "warm" setting with a diffuser attachment. I missed a few spots in my lightening process so after my hair was fully dried I applied additional mixture only to the spots that needed additional lightening, let it sit for another 15 minutes, and repeated the washing process again, only adding one additional step of letting the purple shampoo sit for about 7 minutes before washing it out. I let my hair air dry for another hour and a half, plus using my hair dryer at the end, before I started applying the color. My hair is fine but I have a lot of it, and I've never had success covering my entire head with only one tube of hair color. 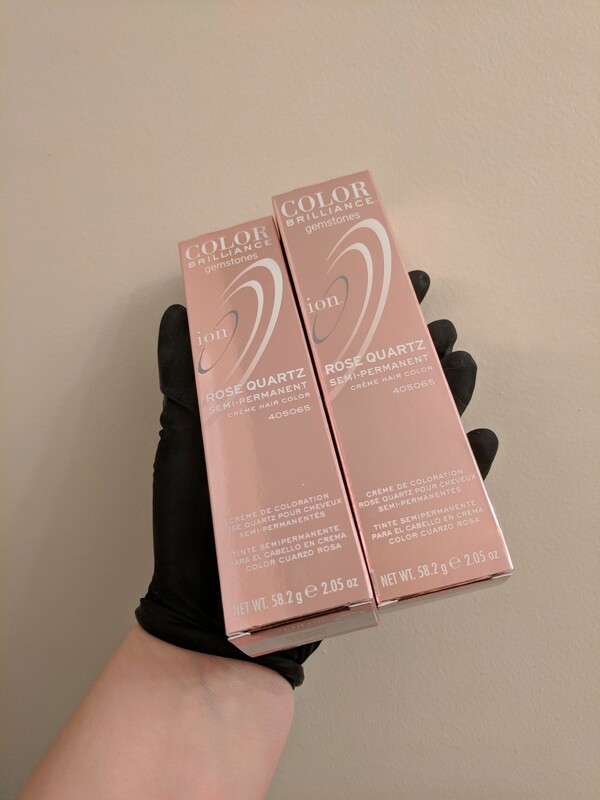 Currently, my hair is just above shoulder length and I had to buy 3 tubes of this color to cover my entire head. I squeezed the hair color into my bowl and applied the color with my fingers all the way through my hair. I massaged the color into my scalp to ensure that I didn't miss any roots. I used the tint brush to brush on color around my hairline to ensure that they were fully covered as well. 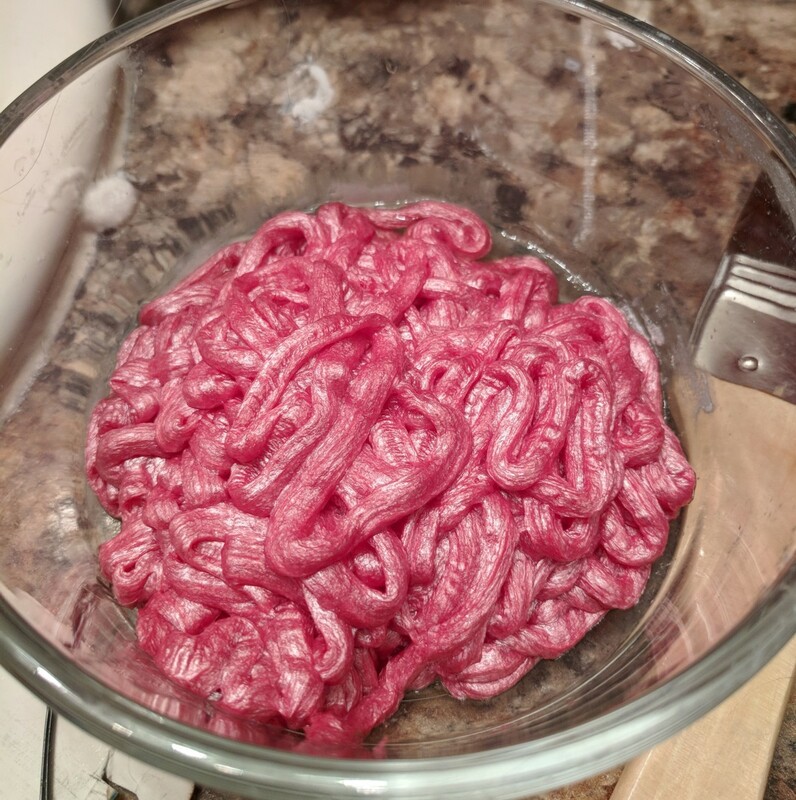 After I was confident my entire head was covered in dye I left the color in to sit for about 90 minutes under a processing cap. 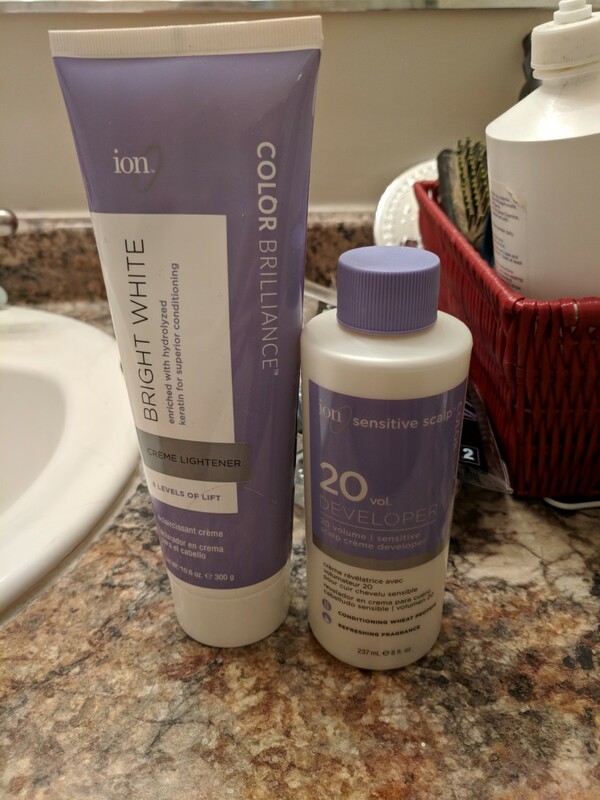 The really nice thing about the Ion Color Brilliance line is that because the hair colors are ammonia free, they will not damage your hair if you leave them in for a long time. Typically leaving the color in for a while yields better color results. 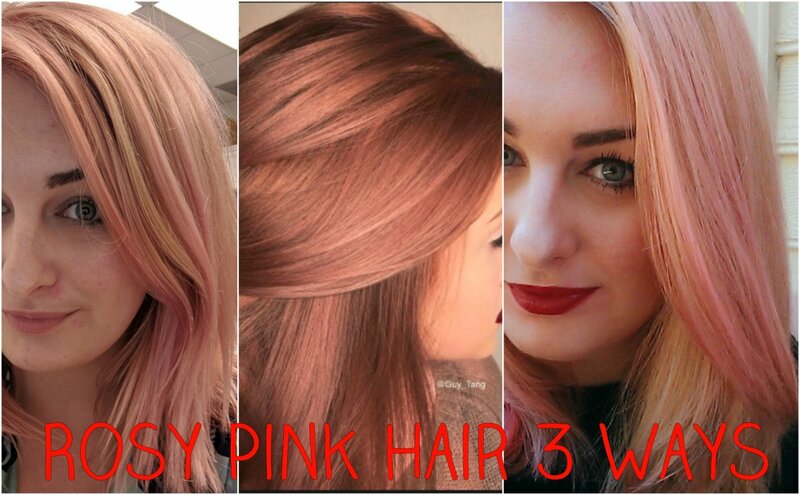 My recommendation is the lighter the color you are putting in your hair, the longer you need to let it process. 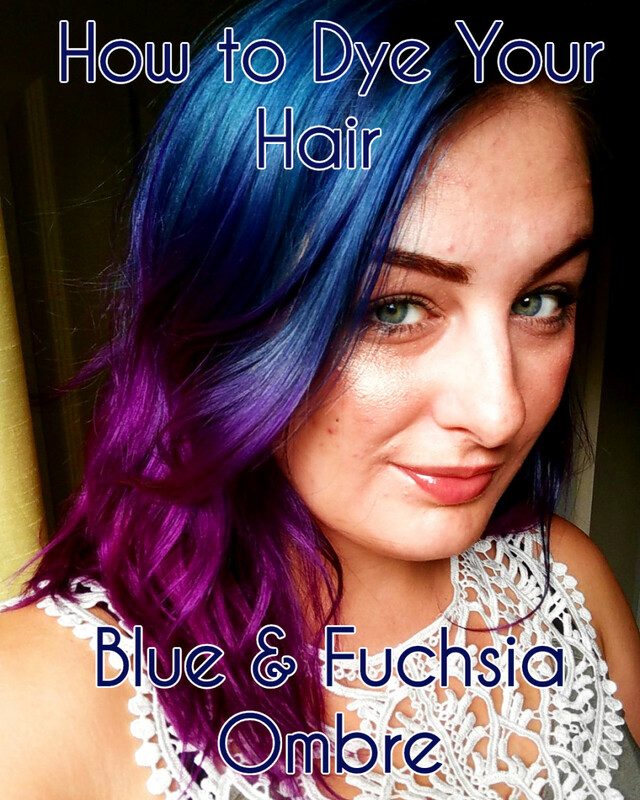 Darker jewel-toned colors won't require as much processing time but lighter pastel colors can take a bit longer to take in your hair. 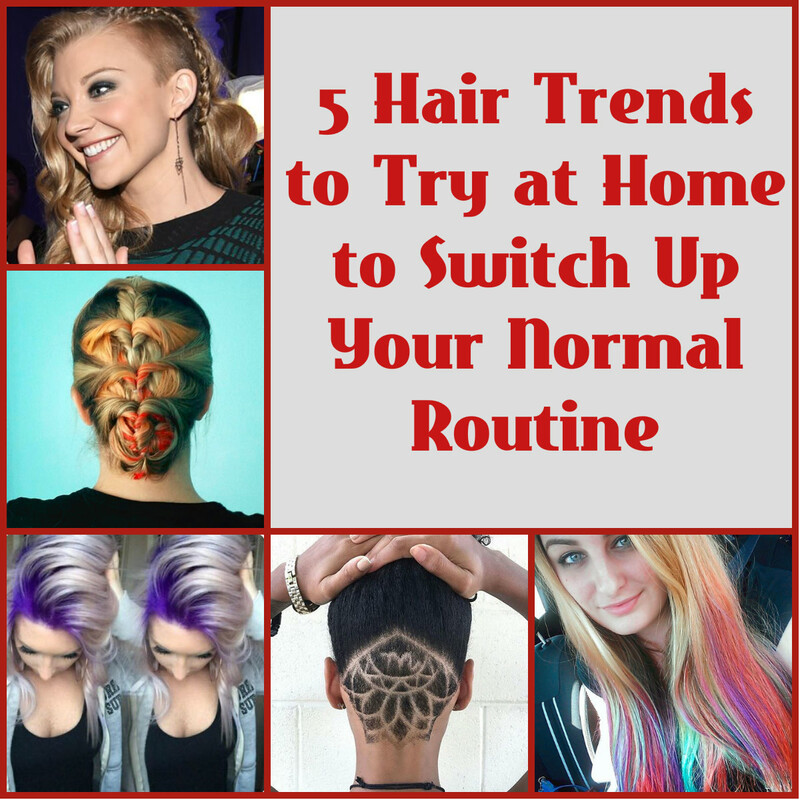 When rinsing hair dye out of your hair, the typical rule of thumb is to rinse until the water runs clear. Because this is such a light color, you will think the water is clear before it actually is. So once the water looks clear to you, rinse for a minute or two more to prevent finding bits of dye still in your hair. I used a tiny bit of sulfate-free shampoo to help with this as well. The dye is pretty moisturizing on its own, but because my hair was a tad parched from lightening, I used my OGX conditioner. After I got out of the shower I also applied my It's a 10 Miracle Leave In, concentrating on my ends. I let my hair air dry for an hour before finishing with my hair dryer on the warm setting without the diffuser attachment to finish my look. I ended up with a pretty, golden bubble-gum color that distributed easily within my hair and looked great in both natural and artificial light. It was just the pop of color I was looking for to start my hair journey. As another rule of thumb with lighter colors, even when you leave the color in for a long time when initially dying it, pastel colors always fade the quickest. My job also requires me to be in a pool three days a week, which means my color will fade a lot more quickly than someone else's might. 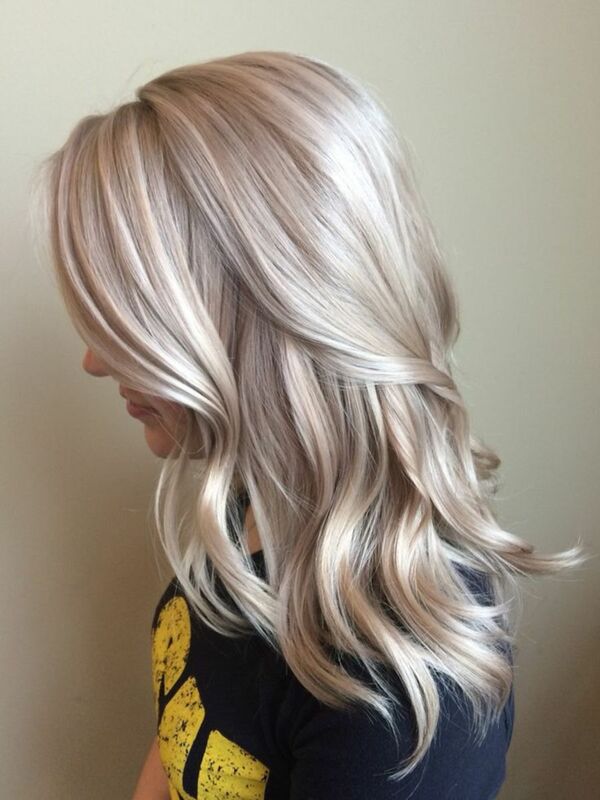 For a normal non-pool dwelling person to maintain this color, I would recommend washing only every three to four days days, using a sulfate free color safe shampoo and conditioner, and dry shampoo on in between days to combat oiliness. 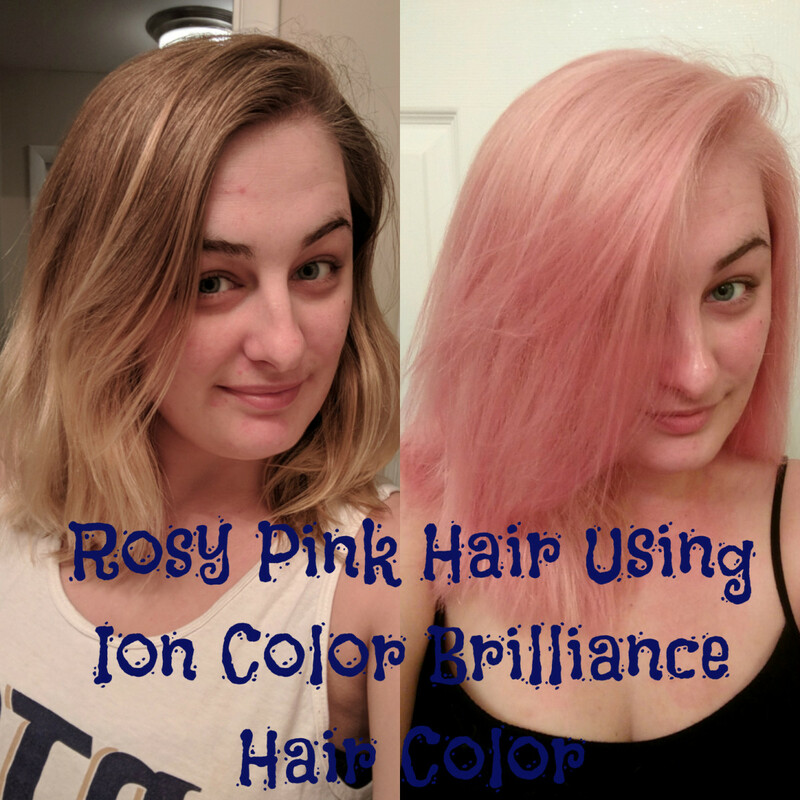 This will probably preserve the color for about three weeks before it fades to the blond that is underneath the rose gold, so you will have to re-dye your hair about every three weeks to maintain this color. Hi Stacy, it depends on how many supplies you need to purchase. I didn't include a total cost, only costs of individual items, because you may or may not need everything on the list. If you purchase everything new and also using the exact products that I did off the list and add it up in a calculator you are looking probably around $55.